If you are a newly admitted first-year student with an ACT score of 20+ you are invited to apply for the Eager Beaver summer start program held July 28-August 16, 2019. Be prepared to complete a number of essay questions during the application process, which will take approximately 25-minutes. Those who want to be considered for a scholarship may attach an optional letter of recommendation. Applicants will be notified via their BSU e-mail on a rolling basis (every two-weeks). 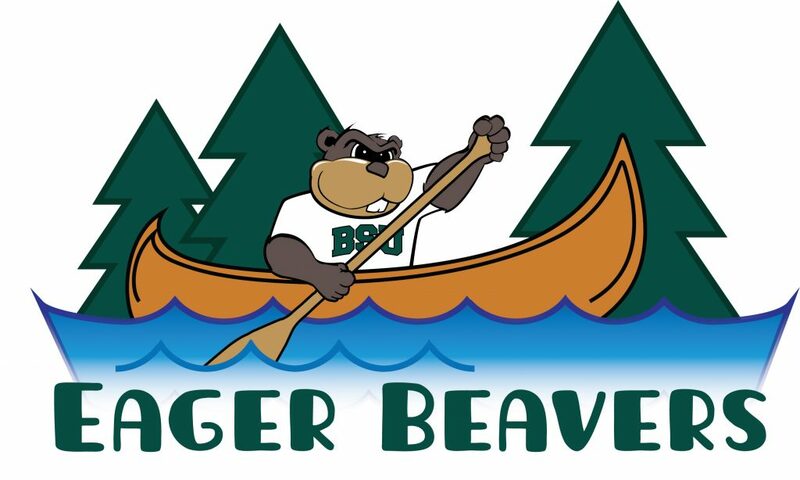 The cost to participate in the Eager Beaver program is $2650 and includes: on-campus housing, meals, evening programs, weekend excursion and equipment rental, team fee for Dragon Boat festival, campus recreation membership, BSU t-shirt, computer lab access, wifi, tuition and fees for four-credit hours of course work, textbooks and materials. How much of the fee are you able to afford? Limited scholarship funds available based on financial need. A completed fall 2019 FAFSA application is required and will be reviewed to determine scholarship eligibility. If you want to be considered for an Eager Beaver scholarship and would like to supplement your request with a letter of recommendation from a recent teacher, coach, employer, etc. please attach it below. Accepted file types: jpg, gif, png, pdf, word.